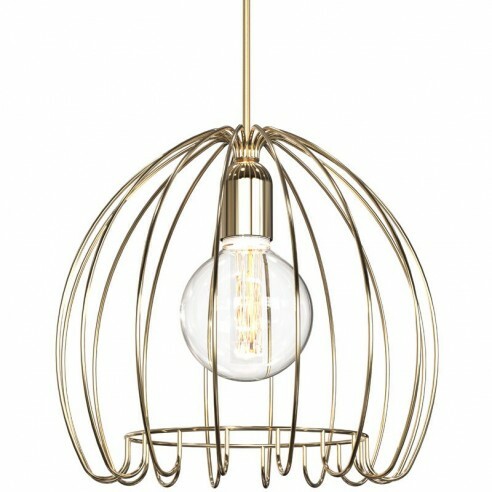 Nordlux Cage, complete in a Brass finish, is a uniquely crafted ceiling pendant that offers style and practicality in abundance. 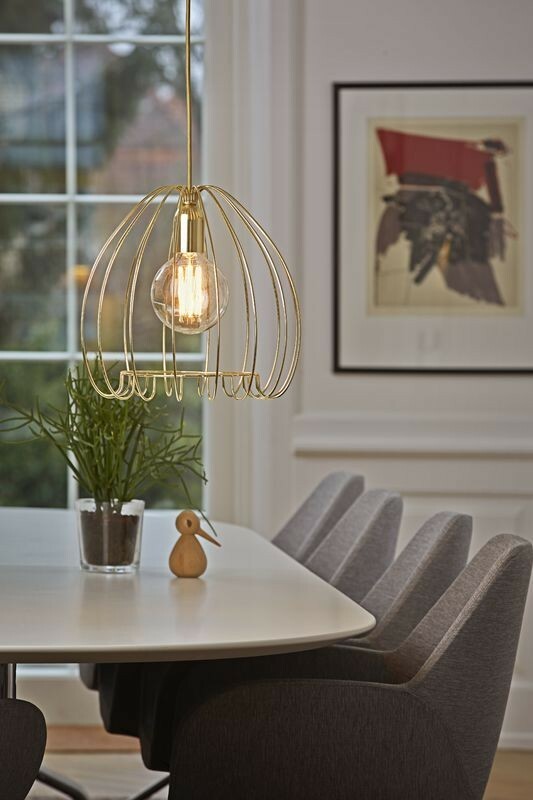 The Nordlux Cage E27 ceiling pendant is a uniquely crafted piece that offers style and practicality in abundance. 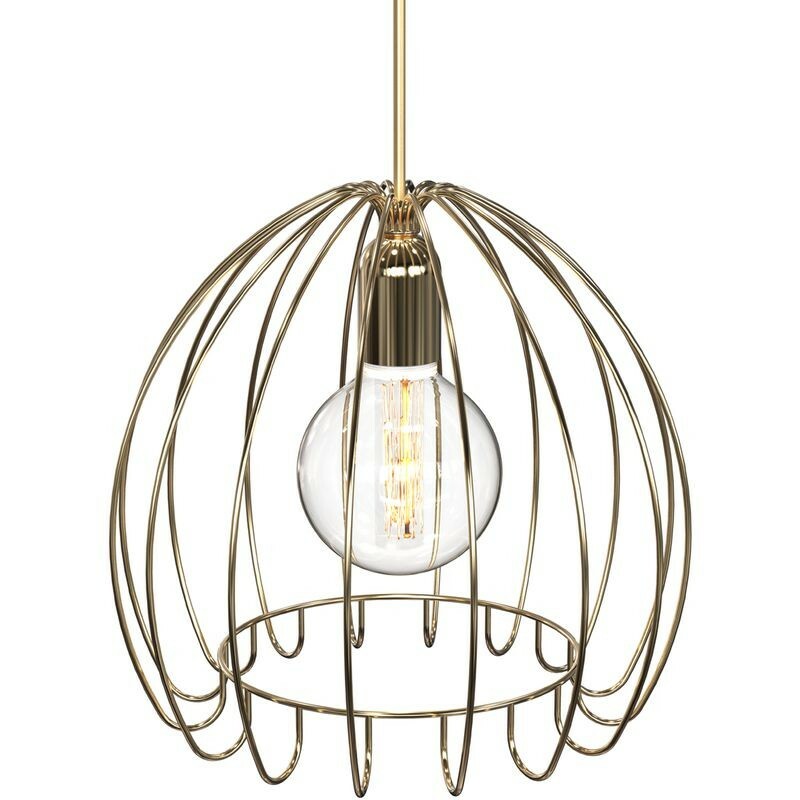 It features a sleek brass frame that catches the eye and encases the bulb. It fits perfectly in the kitchen, living room, the hall or other places where you want to add a touch of class. This fitting looks fantastic on its own or in a group of three. The cable length is 3m and can be adjusted at time of installation. This fitting requires 1 x 60w max ES (E27, screw cap) light bulb - not included. 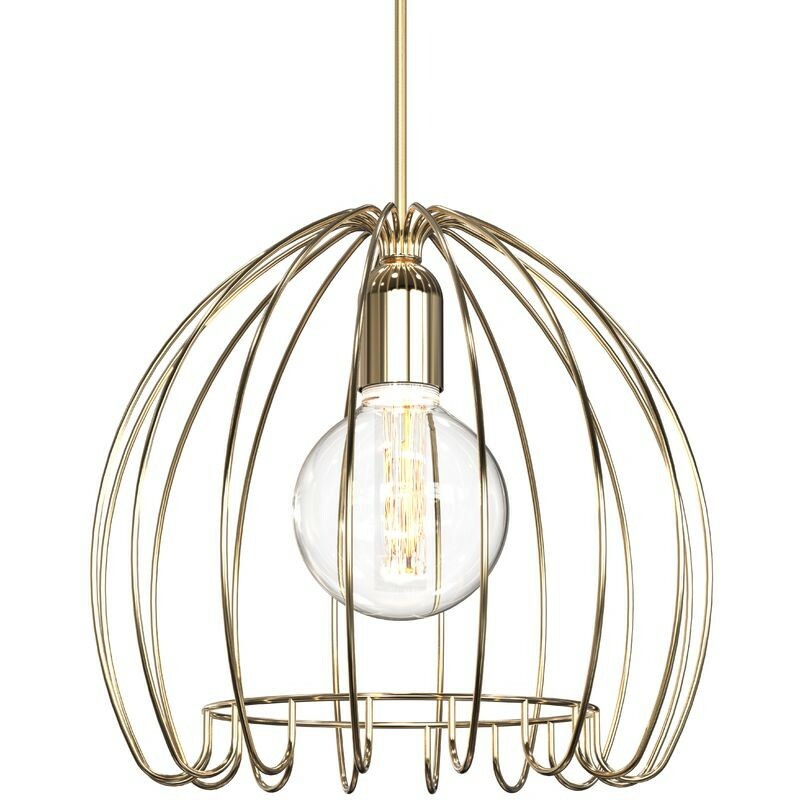 The Nordlux Cage is also available in a copper finish.